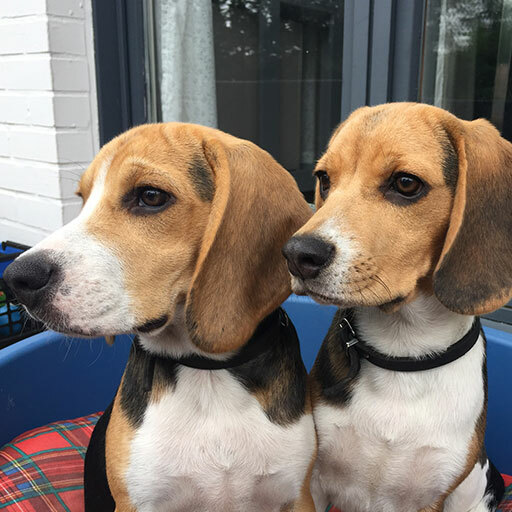 Louie & Marie became Youtube celebrities by their cute , funny and typical beagle behavior. With millions of fans around the world we wanted to do something back for all the beagles in the universe who deserve a better life. 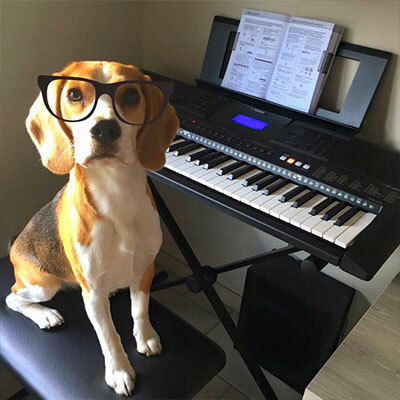 At Beagle Universe we want to help beagles in any way possible. 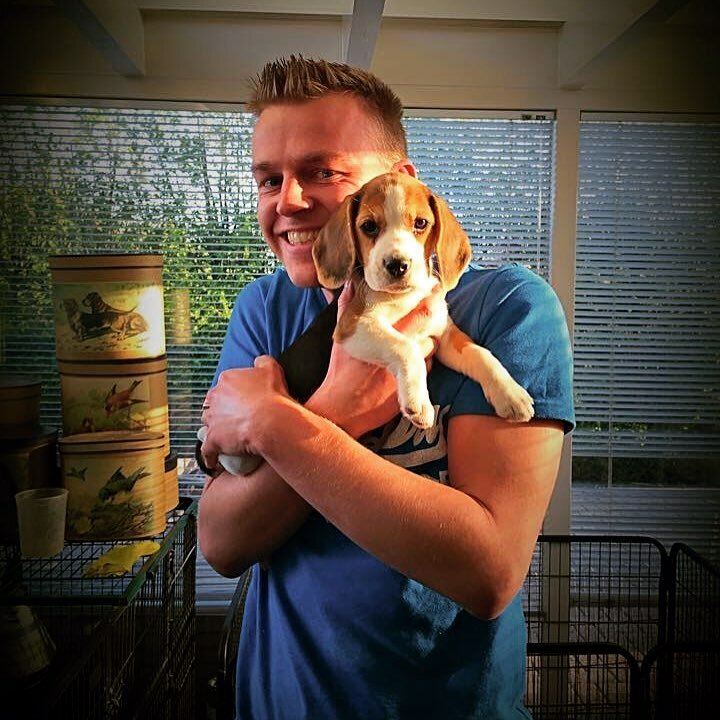 Tips and Tricks , Beagle Breeders , How To Puppy , Beagle Rescues , Beagle Care Fund to even our own Beagle Webshop. We want to sell the best beagle merchandise in the game. 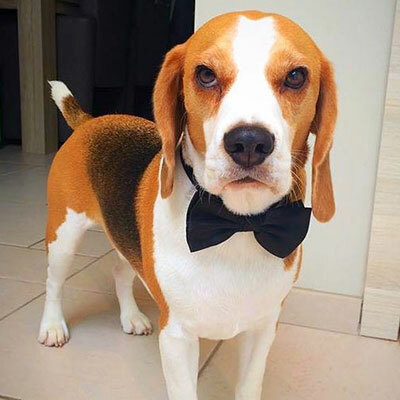 High quality beagle products for a good price and most important , A PART OF THE PROFIT GETS DONATED TO BEAGLE RESCUES WORLDWIDE.